I’ve been living with ADHD my whole life and doing this professionally for a huge chunk of it. There’s no doubt in my mind that seeking the right type of help for ADD, ADHD and Executive Functioning works. How does one find this type of help? 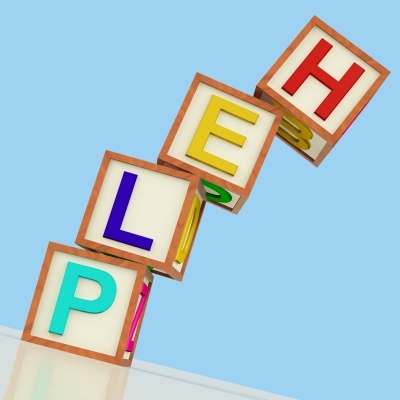 What is the right kind of help for an individual? How many options are available? It is important that you know your options and find the right help for your concerns. Just because someone says he/she helps individuals with ADD, ADHD and Executive Functioning doesn’t mean that this is the case. I remember when I was seeking some support, one professional said he “dabbled in ADHD”. What does that mean dabbled? Just because someone offers services doesn’t mean that individual will be of assistance. In fact, it will be counterproductive to the whole process. It will not only fail to help improve one’s functioning, but potentially be adverse to the improvement process. Not all professionals are created equal. If you feel that a professional isn’t a good fit or you’re not getting the help you need, discontinue working with that individual. I want my clients to see my work as helpful. If he/she isn’t getting the support he/she needs, it is time to move on and find the right person. There are many different types of professionals that offer different levels of services. It is important to know exactly what one is looking for before working with anyone. Good professionals will tell you this as well. It is extremely important to not feel pressured by the whole process. If you feel like it is too good to be true, more times than not, you are probably correct. A psychiatrist is also a medical doctor. He or she is able to offer medical guidance like pharmacology and may also offer therapy. A psychologist is not a medical doctor. He or she will offer guidance and therapy. A social worker will help with therapy and how one’s actions impact that individual socially. This includes with peers, families, co-workers etc. A coach works with you on strategies and improving performance. There is overlap in all four areas. However, a psychiatrist is the only professional that deals with medication. Some individuals choose to work with one or more professionals. For example, one may rely on a psychiatrist for the monitoring of medication while also working with a coach on implementing strategies. There’s no exact science to this but it’s important that there’s a fit. I cannot stress this enough. When I get calls from perspective clients, I want to be sure they understand that this is a process. We will work on improving skills, but the client has to be engaged. It is very difficult to work with someone who isn’t buying into the process. Despite saying one wants to improve performance doesn’t mean that this is always the case. It has to be a team effort and everyone has to do his/her part.